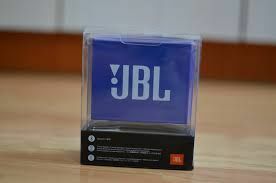 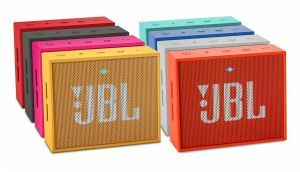 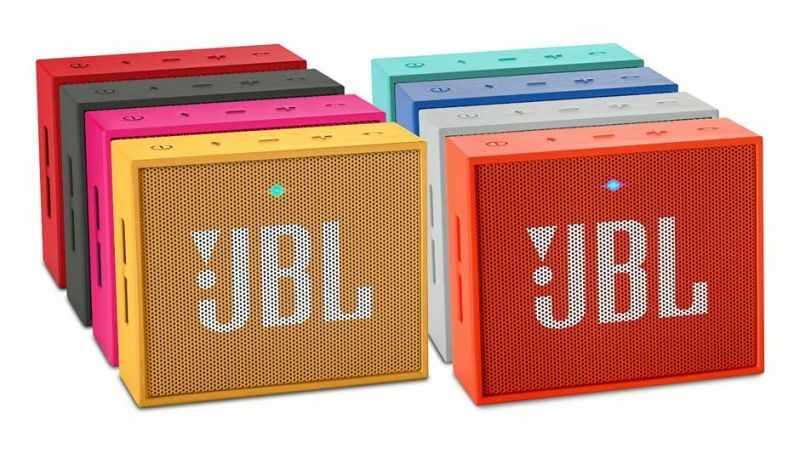 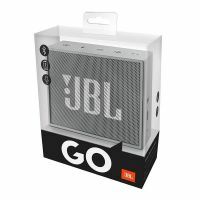 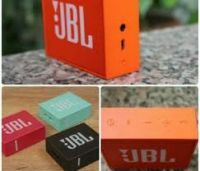 Available in 7 vibrant colors with a smooth and durable double-injection finishing, the JBL Go provides exciting, eye-catching contrast wherever it goes and easily compliments anyones style. A built-in strap-hook and optional carrying strap, allows you to bring your music everywhere. 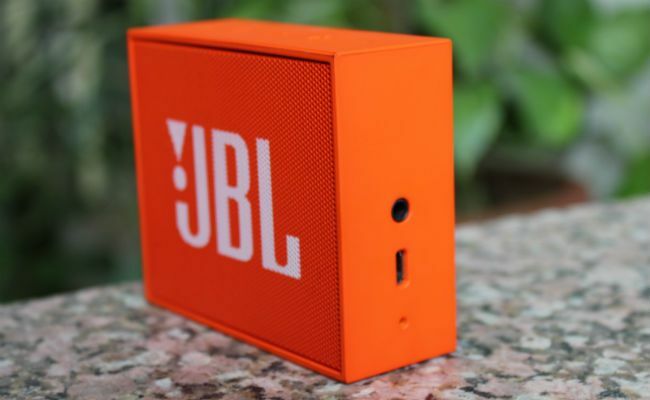 In a world where style and audio go hand in hand, the JBL Go is everyones perfect companion.